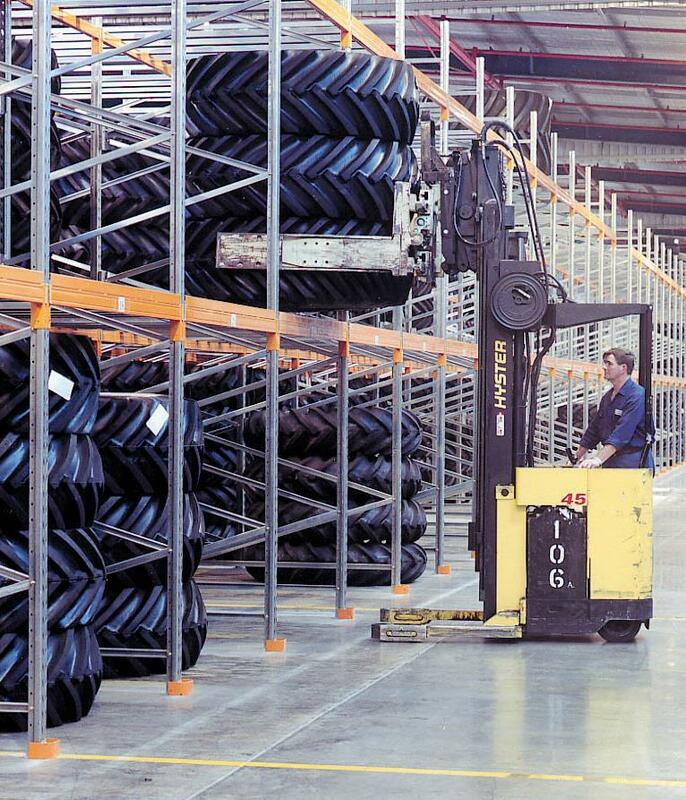 Unique warehouse racking solutions for unique businesses. Every business has different requirements for storage racks, but some products require specialty racks that still allow for secure, safe storage. 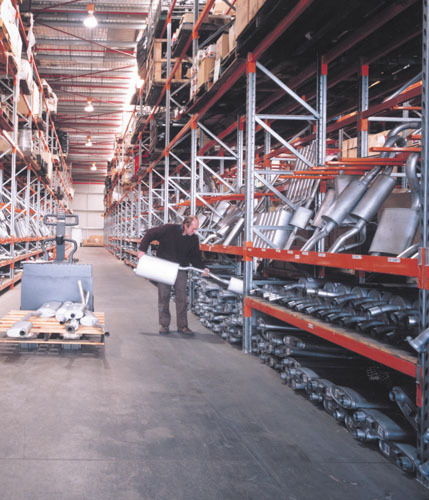 If you need a warehouse racking system for products that have unusual shapes, an inability to stack, or any other trait that makes storage difficult, Elbowroom will create a solution for you. 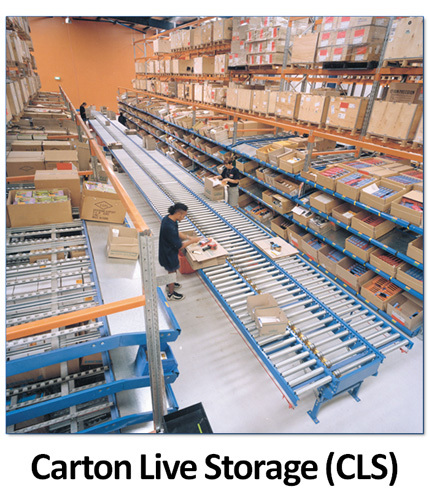 We cater for a range of products, with specialty racks purpose-built for many items. 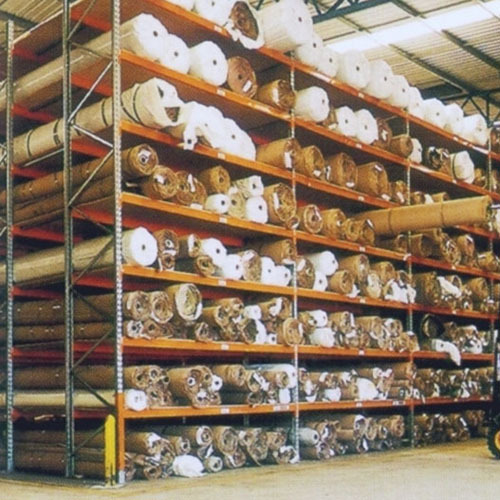 Regardless of how big, awkward or unusual your stock may be, we can create and install a solution for your warehouse or shed, helping you improve your processes and increase productivity in your workplace. It doesn’t matter how big or small your project is; we always complete the job within the time-frame agreed upon. From the original consultation through to design and engineering checks and installations, we manage your project carefully to ensure the delivery of the final product is in line with your expectations. Timeliness isn’t the only quality that sets us apart though. We also have an impeccable safety record – we pride ourselves on our use of quality brands, appropriate equipment and thorough procedures. Our friendly team members are experts in every aspect of racking installation, and they are also able to handle all your maintenance and repairs. You can count on us to provide you with quality service throughout the entire process. Not every storage problem has a straightforward solution. 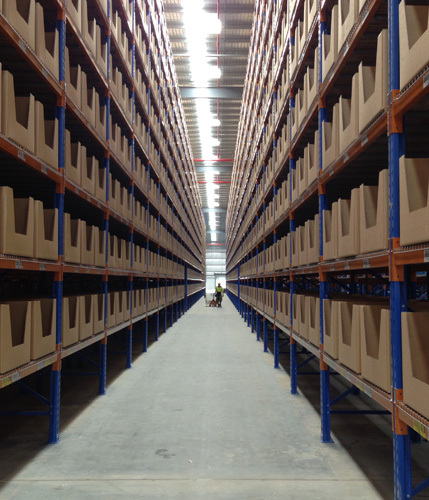 While there are a few warehouse storage solutions mentioned here that may seem quite alternative, your storage requirements might present an even more interesting challenge. We are here to solve your storage problems, no matter how complex or unique they may be. 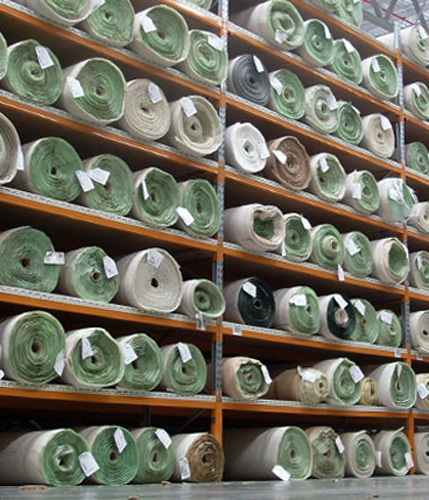 For professional advice regarding all manner of special purpose warehouse racking for your business, contact us now and put us to the test – we will not let you down.